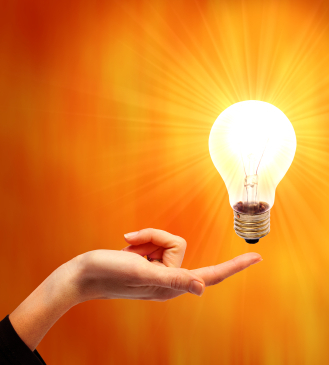 One of Chris Lehmann’s passions is developing the next generation of electricians. TMOT has been long recognised in the industry for our focus on developing the skills of our own apprentices and trainees. Recently Chris was asked to join the board of one of the main industry training and apprenticeship bodies in Queensland. 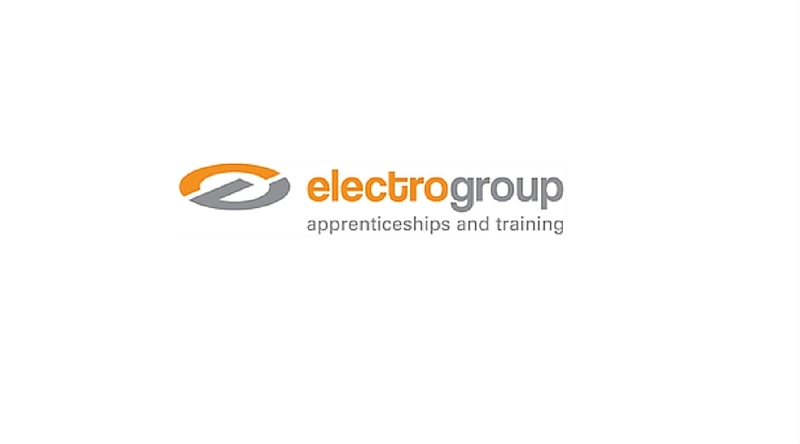 The Electro Group is a registered not-for-profit industry training body and apprenticeship group training body, which provides trade training for electrical apprentices and electrical training for qualified electricians. The Electro group is unique in Queensland in that is specialises in electrical training for the electrotechnology industry. Chris tells us that he is looking forward to being able to make a bigger difference to the industry that he loves through his role on the EGA Board. We may be biased, but we couldn’t think of a better person for the role! Congrats Chris.